(Updated) CapGemini Syllabus & Online Written Test Aptitude 2019 | Prep..
Capgemini has changed its Syllabus in March 2019. They are now using Cocubes as their first round Written test paper for both on Campus and Off Campus placements. Most of the website’s have the old paper pattern. Only PrepInsta updates the syllabus within a day as soon as there is any change on Capgemini Online Test Pattern. All the Questions for Capgemini are available on our website’s Capgemini Preparation Dashboard. Quantitative Aptitude and Logical Reasoning have a combined time of 50 mins to solve both sections. M.Sc with Computer Sciences and Information Technology Background. BSc / BCA / BCom / BA (with Math / Statistics Background) in MCA. Not more than 2 years of Academic Gap. The final aggregate of your BE/B.Tech should be atleast 60%. Individual semester marks/percentage/CGPA is not taken into account while recruitment process. If your university follows CGPA system then you should have atleast 6.32 CGPA aggregate in your BE/B.Tech because the conversion factor used by capgemini is 9.5 for all CGPA to percentage calculations. No, in each semester you don’t need to score 60%. Company asks for minimum 60% in Engineering. That means overall/aggregate 60%. There is no such Syllabus but most of the topics are on Current affairs in Geo Politics like demonetization and elections black money etc. Quants: This section contained some basic mathematical questions which I studied up to class 10th. Logical reasoning: This section analysed the logical and critical thinking power. I scored well in this section when compared to all the other sections. Pseudo Code: This section checked the fundamental knowledge about programming languages mainly from C, C++, OOPS concepts, Data Structures & Algorithm. Essay writing: This section checked the English competency. The topics given for this round were usually technology related or based on general topics. There were total 53 questions and the time limit was 110 minutes. 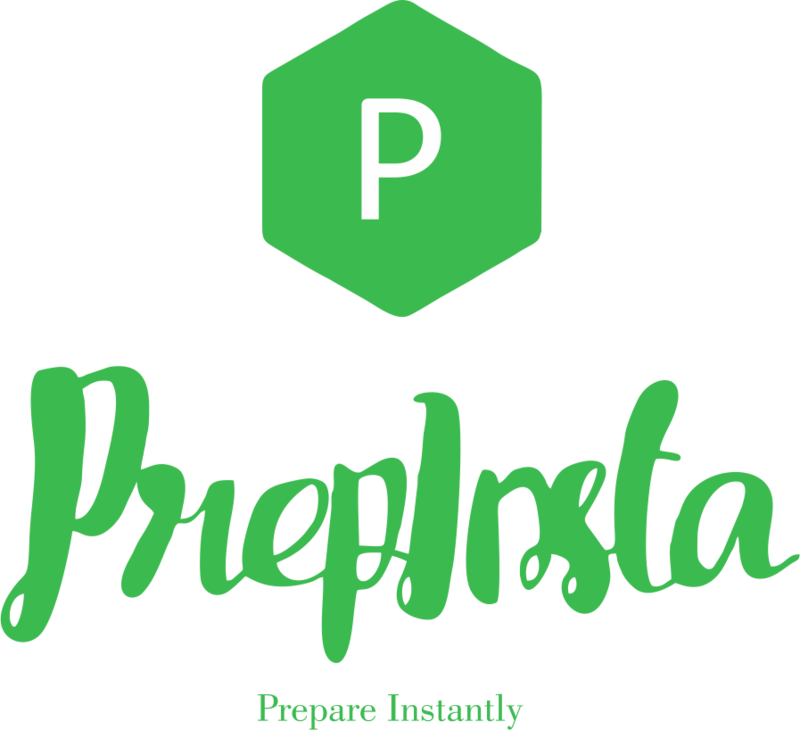 Overall, the level of the exam was easy for me as I had prepped using PrepInsta. They provide the best placement study material as far as I know. Capgemini conducted its online written test through Cocubes. The sectional and overall cut-off for the written test was 70 percentile. Luckily, I cleared the cut-off and was eligible for the next round. This round is conducted to analyze the student’s interpersonal skills. Our topic was “Impact of Social media on students.” They gave us ten minutes to discuss the topic. The interviewer was looking for the candidates who spoke more relevant points with confidence. At last, he gave us five minutes to conclude. Finally, total six students got selected for the next round, and I was one of the lucky six. What do you understand by Data Redundancy? Do you have any other offer letter currently? Note – Some websites say that they have only HR round, it is incorrect, Technical interview is also there. After answering all his questions, he asked, me to wait outside. At the end of the day, the results were announced, and I was selected. The only emotion I was going through at that time was of relief. All I wanted to do was to inform my parents.